Let our pros provide you with a no obligation complete service quote and see what sets us apart. Stormwater management is required in the development and operation of any commercial property in Massachusetts. 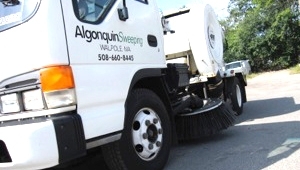 Algonquin can help reduce that burden by working with you to control stormwater run-off and catch basin pollutants from reaching the waters of the Commonwealth. 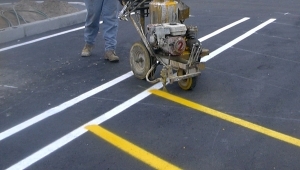 Sweeping & Line Painting… Services You Can Count On. We stand behind all of our services unconditionally and have since day one! Why Do Buisness With Us? Copyright 2015 Algonquin Sweeping, LLC.